So, it’s Black Friday for another year! I’m not going to lie, I’m on the look out for a Nintendo Switch for the event. No doubt you are well set for deals, but if you are curious, here are the deals we’re offering. 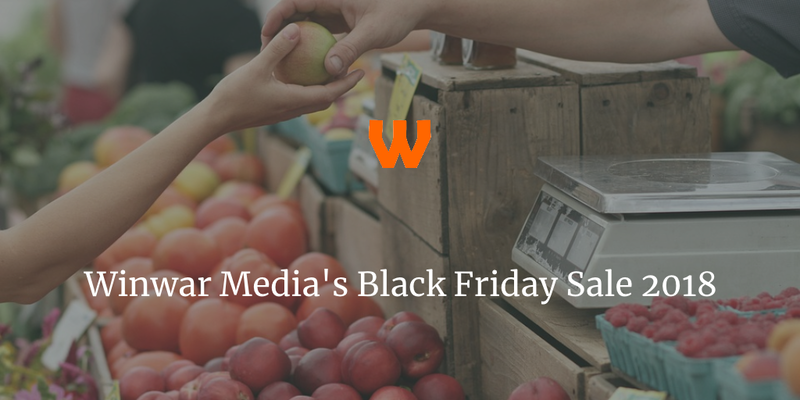 Our WordPress Plugin Black Friday Deal for 2018 is the following. You can get up to 25% off the first year licence any of our plugins, from now until November 30th! This includes the following plugins. ebay Feeds for WordPress Premium, a plugin that allows you to turn eBay feeds into a full shop front for WordPress, aiding conversions. 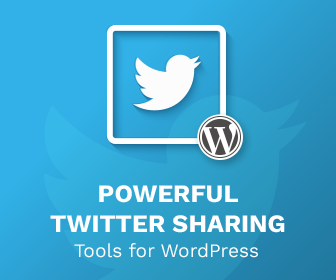 Inline Tweet Sharer Premium, a plugin dedicated to power social media users, encouraging people share your content, whilst still controlling the message sent. Inline Tweet Sharer Premium offers Google Analytics tagging as well as the ability to associate a twitter account with each tweet, encouraging users to follow you. WP Taxi Me Premium, a plugin that integrates Uber and Lyft into WordPress, allowing people interested in your business to get a taxi from where they are to where they need to go. All you need to do to take advantage of the deals available is to enter the discount code BF2018 at checkout. You can use this on any combination of the plugin above, but it runs out on 30th November. 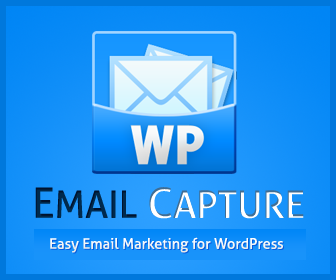 We’re also offering a deal on our sister plugin – WP Email Capture – site. Similarly you can get 25% off WP Email Capture Premium or any extension. The discount code is BF2018 and runs from the 21st November to 30th November. The below table will detail a selected few deals. Rather than sending a round robbing email around, here are business and services I’ve used and recommended, so you can be assured they are decent. If I’ve reviewed them previously on this site, you can read the review as well.